Crowning the prestigious 88-floor Jinmao Tower, the hotel begins on the 53rd floor and rises to the 87th floor. Located in the center of Lujiazui, Pudong’s business and financial area, it caters to the international business traveler by offering a style of service and range of facilities that are second to none. The award-winning landmark hotel boasts 10 innovative restaurants and bars bringing a refreshing style of dining to Shanghai, like Club Jin Mao, Cucina, Grand Café and Cloud 9. 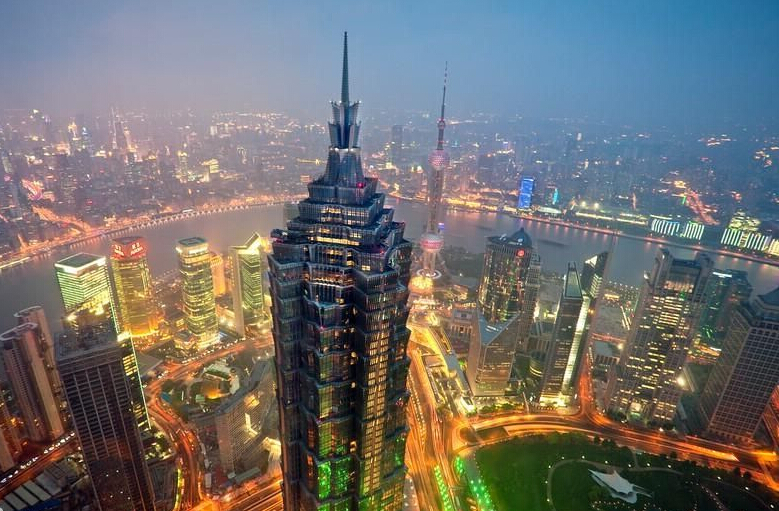 Located on the upper floors of the spectacular 88-storey Jin Mao Tower, all the restaurants and bars are privileged with stunning views of the entire city. Club Oasis Spa offers best-in-class spa services. The spacious and luxurious spa areas feature separate men’s and women’s facilities: whirlpool bathtubs, hot and cold plunges, saunas, steam rooms and relaxation lounges.